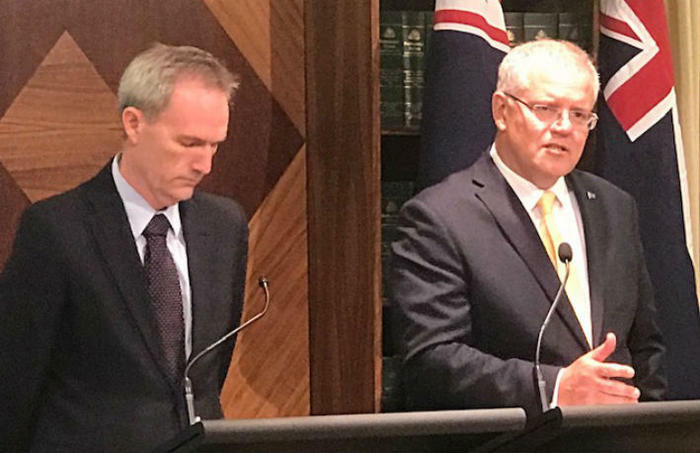 The federal government has announced an amount of $50 million in Tuesday’s budget to implement the new regional settlement plan unveiled last month by prime minister Scott Morrison. Mr Morrison says the money will be spent on creating regional hubs that will provide assistance with migration processes by “linking areas of job opportunities to new migrants”. New visas introduced under this plan, new migrants will be required to live and work in regional areas for three years in order to get permanent residency while the immigration cap has been slashed to 160,000 from 190,000. Mr Morrison said the previously run regional program wasn’t “as well-planned”. He said new infrastructure for regional areas announced in the budget will attract migrants to those areas. Under the new migration program, 23,000 visas have been reserved for regional areas that Mr Morrison says will help keep the program “focused and targeted” to improve the quality of life of Australians, “including those migrants who have come to Australia for that better life”. Tuesday’s budget will also affect a 5.4 per cent fee hike across all visa categories and subclasses. The federal opposition has criticized the budget for not addressing issues of visa and citizenship concerning Australia’s migrant and multicultural communities. “Longer visa processing times mean people are waiting longer to be reunited with family members. People are putting their lives on hold until they can finally settle in Australia,” Shadow Minister for Immigration and Border Protection, Shayne Neumann and Shadow Minister for Citizenship, Tony Burke said in a joint statement. Labor leaders said there’s nothing in the budget to clear the backlog of citizenship applications that remains over 200,000 with processing times ballooning over two years. “The cruel cuts and chaos of Scott Morrison and the Liberals mean migrant and multicultural communities have to wait longer to migrate to Australia, have to wait longer to become Australian citizens, and have to wait longer to reunite with their family in Australia,” they added.